After 4 years of observing patients taking Sermorelin, I have noticed that patients usually report improved sleep within the first few weeks of therapy. Of course, this is only noticed in patients who have trouble sleeping in the first place, however most patients at least notice an increase in sleep quality. This is usually concurrent with increased energy levels and improved mood. 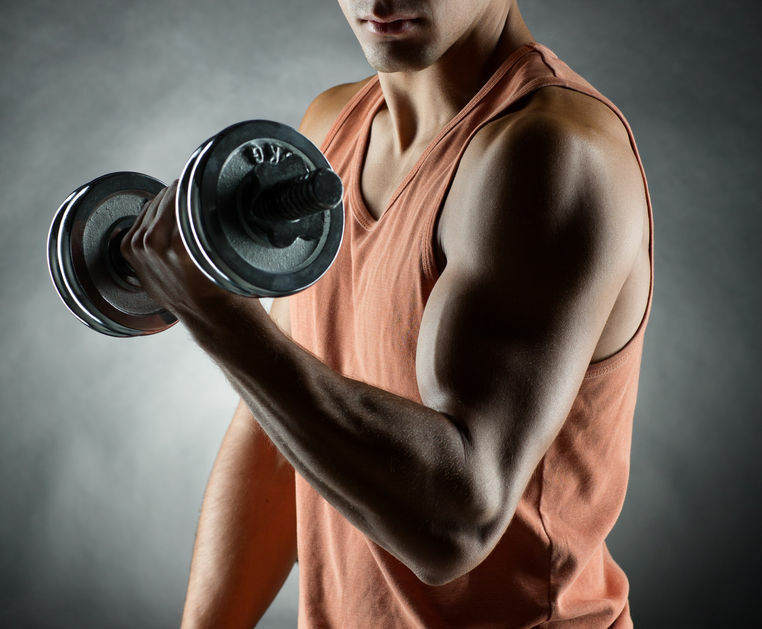 After 3-6 months of therapy patients often start reporting noticeable or significant body changes, such as increase in muscle tone and a leaner physique. Over time patients may also notice a significant improvement in skin tone and health.